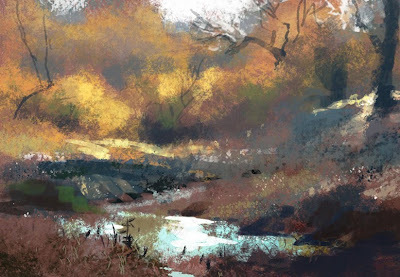 These are digital landscapes painted in photoshop. 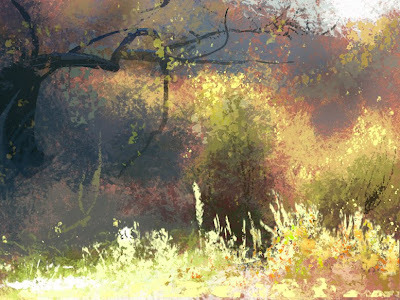 They're meant to serve a very different purpose than the plein air gouache paintings over on Landsketch. These are exercises to improve my digital chops for my day job in entertainment art.